Geospatial imagery specialist, Spookfish (ASX:SFI), has selected NEXTDC (ASX:NXT) for data centre colocation and to provide a national footprint for its IT processing infrastructure and public cloud connectivity services. 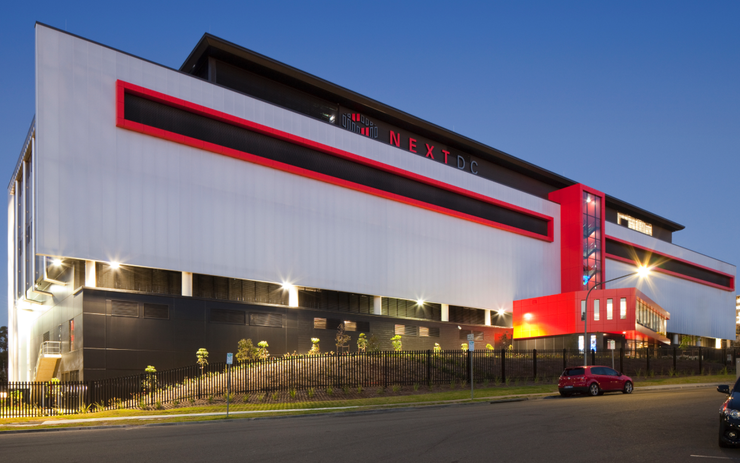 Spookfish’s infrastructure will be installed and operational in NEXTDC’s P1 Perth datacentre. NEXTDC was selected from a range of providers based on its national footprint, range of connectivity options, and ability to support Spookfish’s planned growth. NEXTDC’s national network of interconnected data centre facilities will allow faster ingestion of geospatial information post-flight as well as provide direct connectivity options for Spookfish’s major customers. Spookfish executive director, Jason Marinko, said the agreement was important milestone in its strategy to launch independently in Australia. “Our agreement with NEXTDC will enable Spookfish to optimise data processing costs and rapidly scale up to meet our significant data processing requirements,” Marinko said.